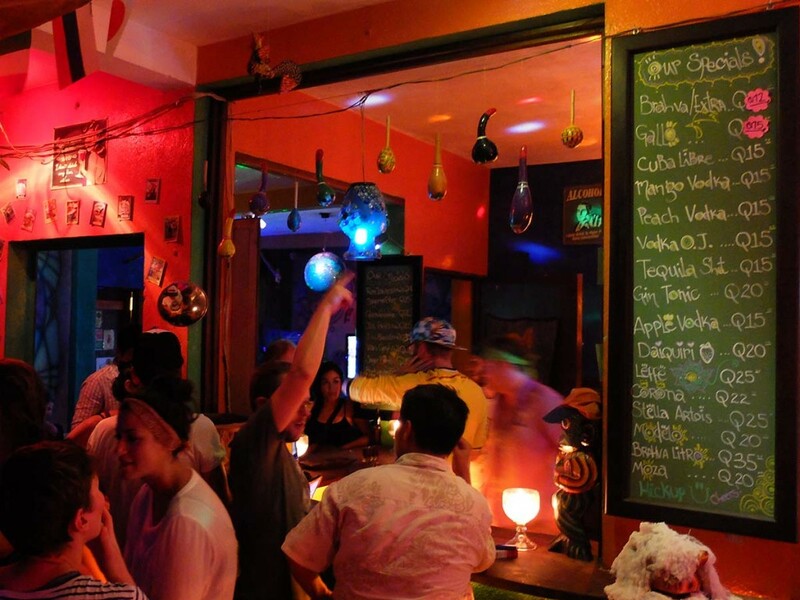 Be part of the magic in one of Guatemala’s most popular hostels. Are you the kind of person who has the natural ability to create a fun and loose atmosphere but at the same time are responsible and disciplined enough to lead a team of local staff? Then we’re definitely looking for you! 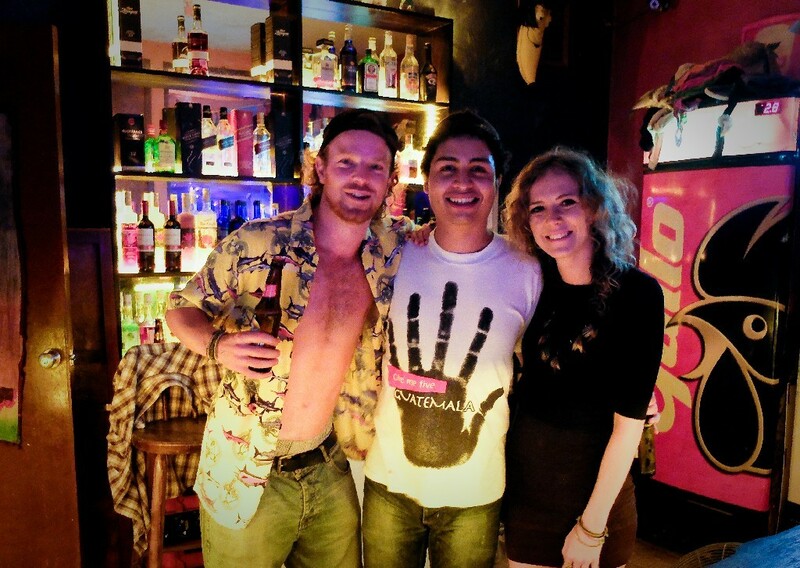 Volunteer as a bartender at Los Amigos for 6 hours a day from 19:00 to 1:00 am. First you help out in the restaurant and the kitchen then at 9:30pm you open the Night Lounge and keep the party going there! 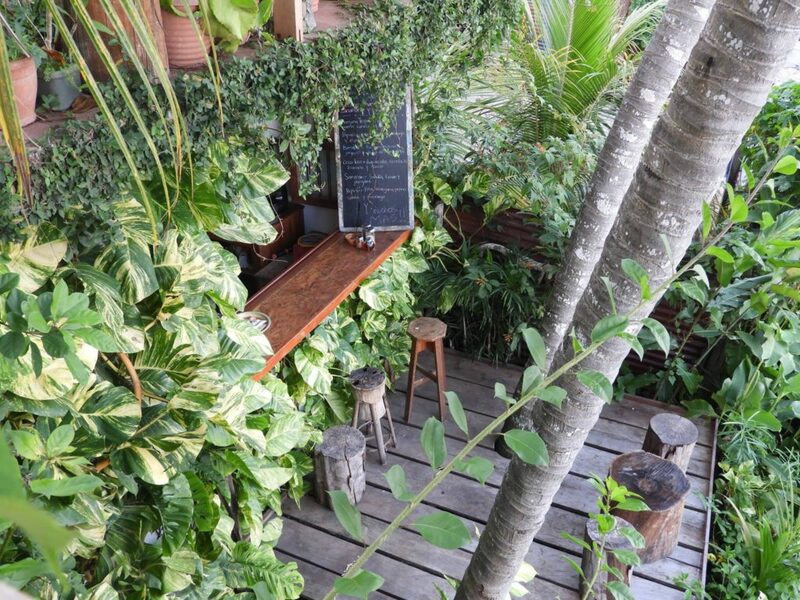 We have also opened a little vegetarian restaurant here on the island called Maracuyá. Every day the menu changes so there is lots of space for creativity. We can always use some extra help and input. If you have a passion for vegetarian cooking and for promoting a healthy way of living we have just the right place for you. Something else you’re good at? At Los Amigos there’s always something going on and we’re always looking for people to help us out. 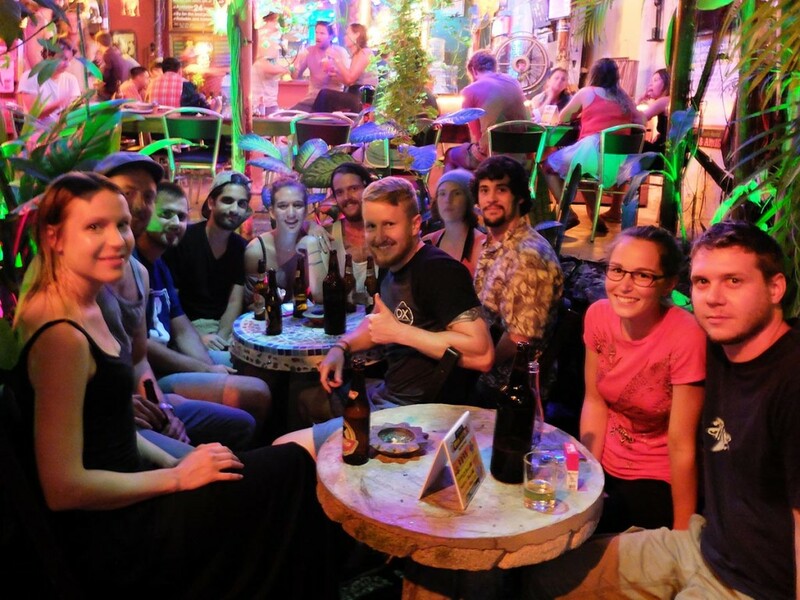 Improve the hostel with your painting, carpenting or gardening skills. Teach our guests salsa, yoga or Spanish. Or document our adventures with your photography or video-making skills. Let us know via the contact form below what you would like to do and when you will be available! Can we find you online somewhere?